The enhanced Kontour™ K1D Dynamic Height-Adjustable Desk Clamp Mounts are the perfect monitor mount solutions for the office, healthcare facilities or home. Best-in-class weight capacity range makes specification simple! Key enhancements have been made to Chief's patented Centris™ Extreme Tilt technology for the ultimate in effortless fingertip monitor positioning. 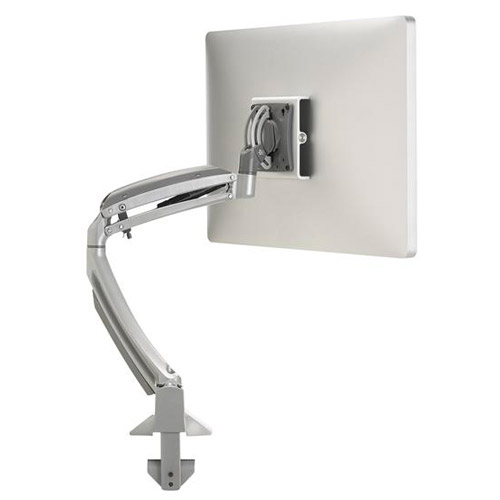 Kontour™ monitor mounts float your displays in the optimal ergonomic position above your work surface to create a more productive and comfortable work space. 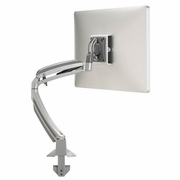 No need to pay more for that "heavy duty" arm to support your Apple monitor or All-in-One! Ergoguys is an Authorized Reseller for Chief, if you don't see the product you're looking for email us.